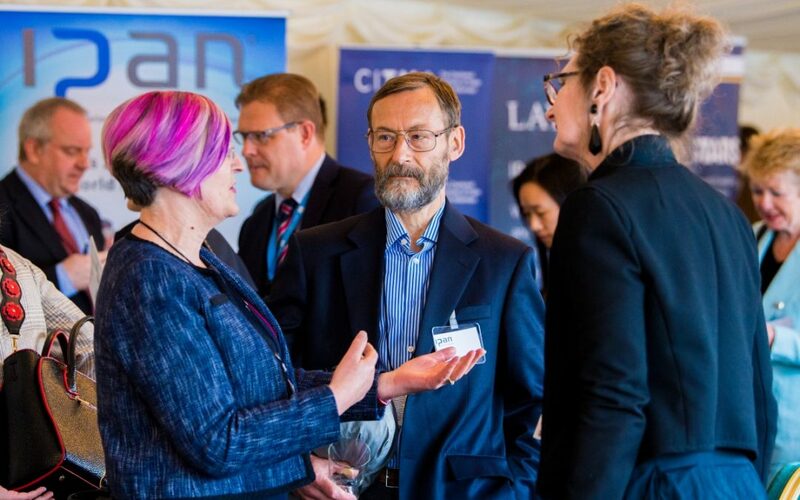 24th April 2019: The future of innovation in the UK automotive industry, further details here! We are happy to advertise members events here, please get in touch via email if you would like us to do so. 17-29 June 2019: Comparative Competition Law Summer School, Brunel University London, with IP sessions taught by IPAN Director Hayleigh Bosher. 13th September 2019: Disruptive Innovation and Law: An Evolution Toward A Tech-Law World Brunel University London.